Vivian is an exceptional patient care coordinator, serving as each patient’s concierge guiding them through their journey every step of the way. She is also our certified CoolSculpting specialist. Vivian’s top priority is ensuring that every patient is comfortable, and she enjoys building lasting relationships with them by providing exceptional patient care and results. 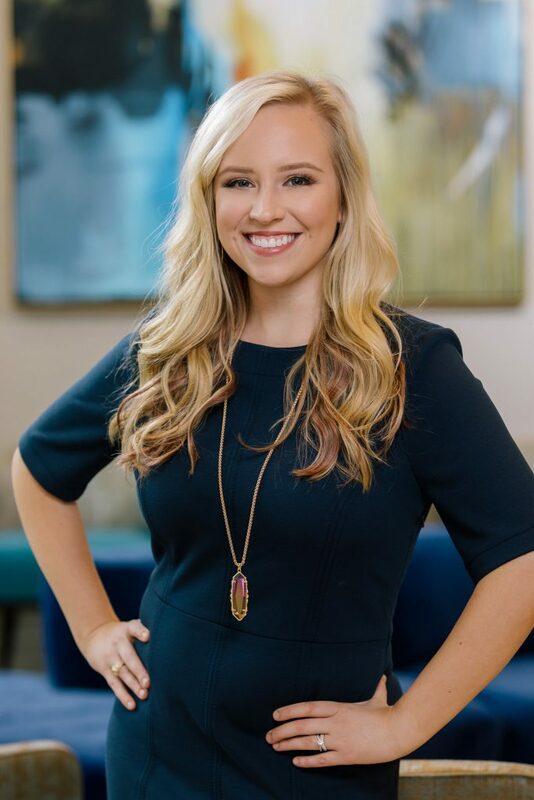 She focuses on helping each patient reach their goals by listening to their individual aspirations and providing them with a tailored treatment plan. After spending a few minutes with her, you’ll notice that Vivian loves to laugh – it’s her favorite! Tiffany is a native Bostonian who graduated with a degree in communications from the University of California, Santa Barbara. Her passion for helping others led her to pursue a Bachelor of Science in nursing through an accelerated BSN program at the Massachusetts College of Pharmacy and Health Sciences. She has been an essential attribute to Basu Aesthetics + Plastic Surgery since 2015. As an aesthetic nurse injector, Tiffany is recognized for her ability to provide treatments tailored to each individual and their aesthetic desires. She understands that each patient is their own unique canvas and will provide natural results that align with the golden ratio of each individual’s structure and anatomy. As a self -proclaimed perfectionist, Tiffany strives to make each and every patient happy and to enhance their confidence when they leave her chair. Every one of her patients knows that she is fully invested in their care from beginning to end. She takes great pride in her work and continuously works towards expanding her knowledge. Outside of her career, she enjoys spending time with her two vivacious golden retrievers, going to the beach, Muay Thai, paddle boarding, and just about every water activity you can think of. As a surgical technologist, Linnea is an integral part of our surgical team. Linnea helps maintain a safe protocol for surgical cases, preparing the operating rooms and assisting Dr. Basu during surgery. In addition, she helps to maintain supplies and vendor relationships. When she’s not assisting in surgery, she’s providing quality preoperative and postoperative care to our patients. Linnea was born and raised in Tyler, TX. She completed her CST in 2010 during which she was awarded Dean’s List each semester. Dr. Basu took early notice of her exceptional skillset in the operating room, her unconditional commitment to the patient, and her attention to fine details (great minds think and work alike). Basu Aesthetics + Plastic Surgery recruited her from the hospital over six year ago. She always looks forward to spending quality time with her kids, off-roading in her Jeep, and last but certainly not least, football season (Go Texans!). 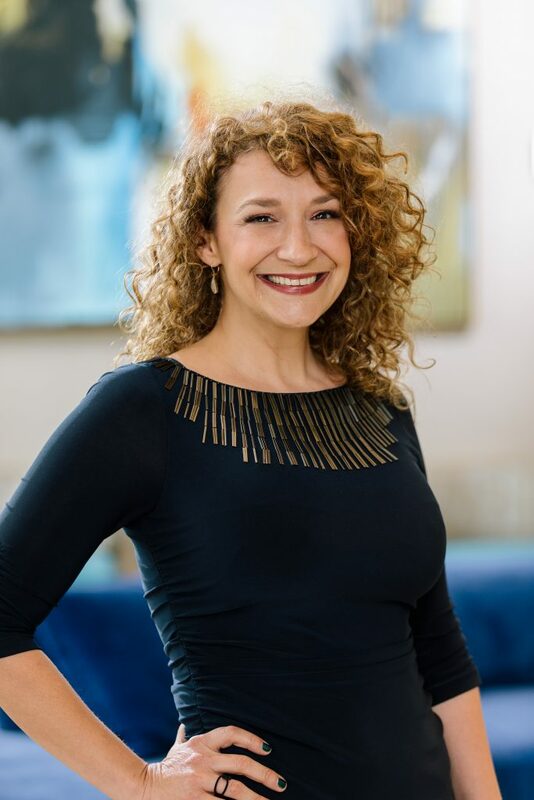 Linnea has a passion for assisting others and helping our patients achieve their aesthetic goals while helping them feel good about themselves. Amanda is an outstanding registered nurse. She was born and raised in Kingwood, TX and graduated with a Bachelor of Science in nursing at Stephen F. Austin State University. 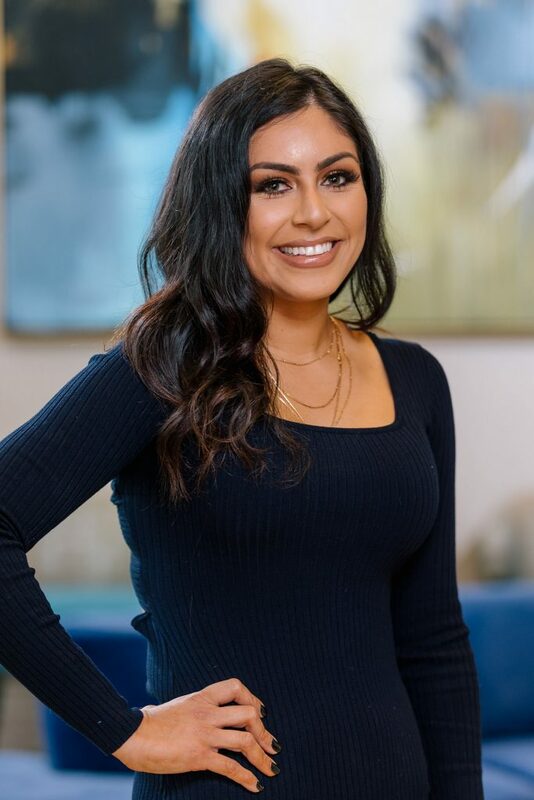 Before joining the Basu Aesthetics team, she was one of the top RN graduates and earned a coveted position to work as a nurse in a prestigious Level IV neonatal intensive care unit. She has a huge interest in the beauty industry and a passion for aesthetics. She loves to help patients feel better about themselves. In her spare time, she enjoys spending time with her friends, family, and her dogs. Susan is truly a patient advocate and a champion of exceptional patient care. She has a Bachelor of Science in nursing from the University of Texas at El Paso. She was inducted in the National Honor Society of Nursing, Sigma Theta Tau in 1981. She has been a plastic reconstructive surgical and skincare nurse since 1991. Her vast knowledge in this industry has been proven by her plethora of loyal and satisfied patients. Susan enjoys creating a personalized experience vowing to be honest and true to all patients while defining the science and art of skin care and plastic surgery, inclusive of wellness and health awareness. Susan also speaks Spanish. In the past, she has enjoyed being a Court Appointed Special Advocate (CASA) and has served as a board member for the Victoria Ballet Company and the Children’s Museum of Victoria and Temple Binai Israel. Outside of work, she enjoys traveling, gardening, baking, reading, and spending time with her three daughters and family. Shannon Plott received her nursing degree with honors in 1998. She gained valuable experience in many fields of nursing before finding her true passion as a plastic surgery nurse in 2003. She decided to expand her knowledge of this specialty and joined Basu Aesthetics + Plastic Surgery in 2012. She provides continuity of care by remaining at the patient’s side during all phases of the surgery, ensuring that all patients’ needs are met, giving each person a unique and fulfilling experience. 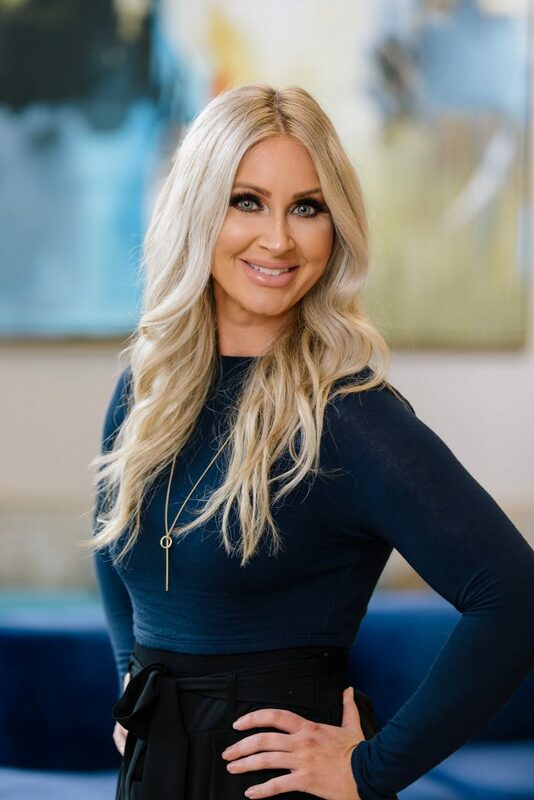 In addition to her surgical roles, Shannon has gained advanced training in facial aesthetics working with dermal fillers and neurotoxins such as Botox. Her techniques provide natural results with a caring, gentle touch. Shannon takes great pride in helping patients regain their confidence. During her time off, she enjoys playing golf, relaxing by the pool, and watching her kids play competitive sports. 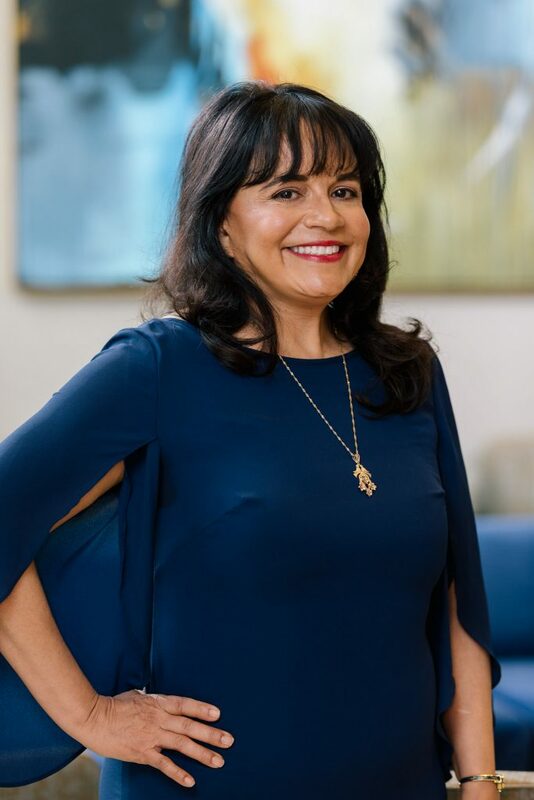 After working in the medical center for over 15 years as a ABA board-certified anesthesiologist, Dr. Mary Ellen Firat, MD, serves as the head of anesthesia at Basu Aesthetics + Plastic Surgery our our Ambulatory Surgery Center – Beleza Surgery Center. Hailing from Auburn, AL, Dr. Firat attended Loyola University in New Orleans for undergrad and obtained her M.D. from the University of South Alabama College of Medicine. She moved to Houston for anesthesia residency at UT Houston in 1999 and made it her home. 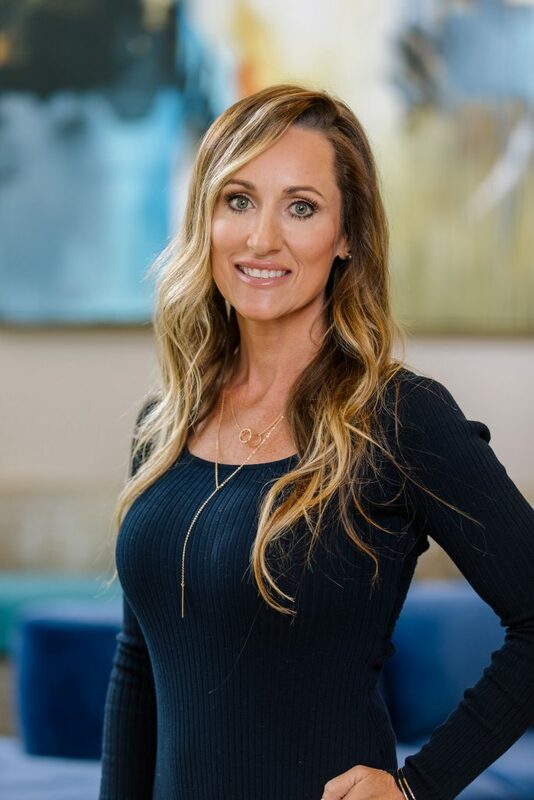 It had always been her “dream job” to do aesthetic plastic surgery at an outpatient surgery center, as she enjoys watching the patients’ transformations and loves helping them start their journeys while providing a relaxing anesthetic suited to each individual. In her spare time, she loves spending time with her husband and four fur babies.